Is it really safe to pay with PayPal and PayPal mobile? PayPal is regarded as safe for those wishing to make payments online, as long as they adhere to the right security protocols, such as two-factor verification, and ensure that they benefit from the various security measures put in place by the payment processor. With the increased use of the website - 244 million active accounts in Q2 of 2018 - users would be legitimate in their curiosity over whether the website is safe for making online transactions. PayPal provides a service called PayPal Purchase Protection that covers buyers should they experience a problem. Further, should an item fail to arrive or turn out to be significantly different than described, the buyer will receive a full refund from PayPal. Today, there’s no longer a need to stumble around looking for your wallet when wanting to hand over money or buy a cappuccino in your favourite coffee shop. Mobile payments are becoming more and more popular and it’s been predicted that they will overtake credit card payments within the next few years. There remains a question regarding their security, however. Indeed, they are secure so long as you understand the technology behind payment apps and any concerns revolving around their security. PayPal is now competing in the mobile payment market. The app has grown quickly, largely due to the fact that it doesn’t need stores for purchasing hardware such as card readers. The app instead uses software that connects individuals to the firm’s encrypted servers. In fact, such retailers as large as Home Depot are now using it. The app itself is secure as the user is required to enter a PIN number. Each time they make a purchase, it links to their PayPal account from where they’re able to manage each associated bank account. 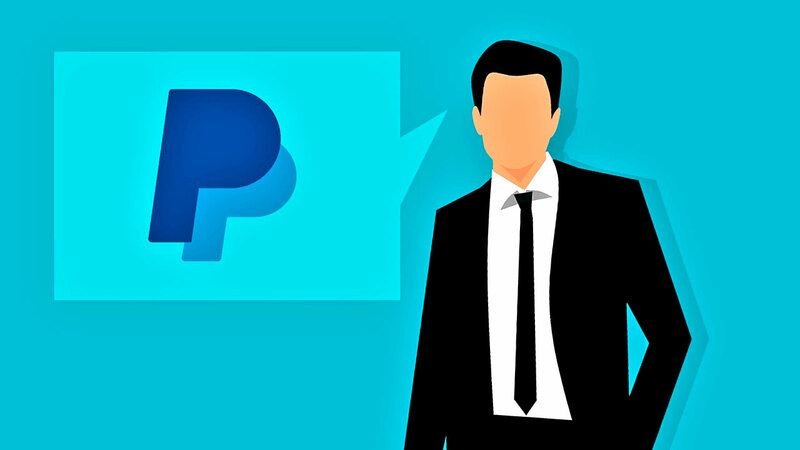 PayPal’s strong security and position in the marketplace for online transactions over both the web and mobile has resulted in the company being accessible to other means of payment, such as digital currency. The payment processor has made has made buying bitcoins with PayPal a very simple process, in fact. It works with a trading account such as eToro or an exchange like Coinbase, or online shoppers can buy with bitcoin and PayPal directly through a seller. Is it safer than traditional methods? Yes, in some ways, PayPal is safer to use than using a bank or credit card account when making a purchase online. With PayPal, any financial data is safely stored in a web-based “vault”. That isn’t the case when transmitting bank or credit card data online. PayPal further provides “payback protection” to buyers who have made a payment, but who haven’t received the goods they ordered. This gives buyers peace of mind that any money they’ve deposited into their PayPal account is covered. PayPal users would also be advised to add an additional layer of data security by ensuring that their data security software is updated on all digital devices. They should also avoid making purchases over public Wi-Fi, as hackers can more easily access their account as opposed to a private and secure connection.